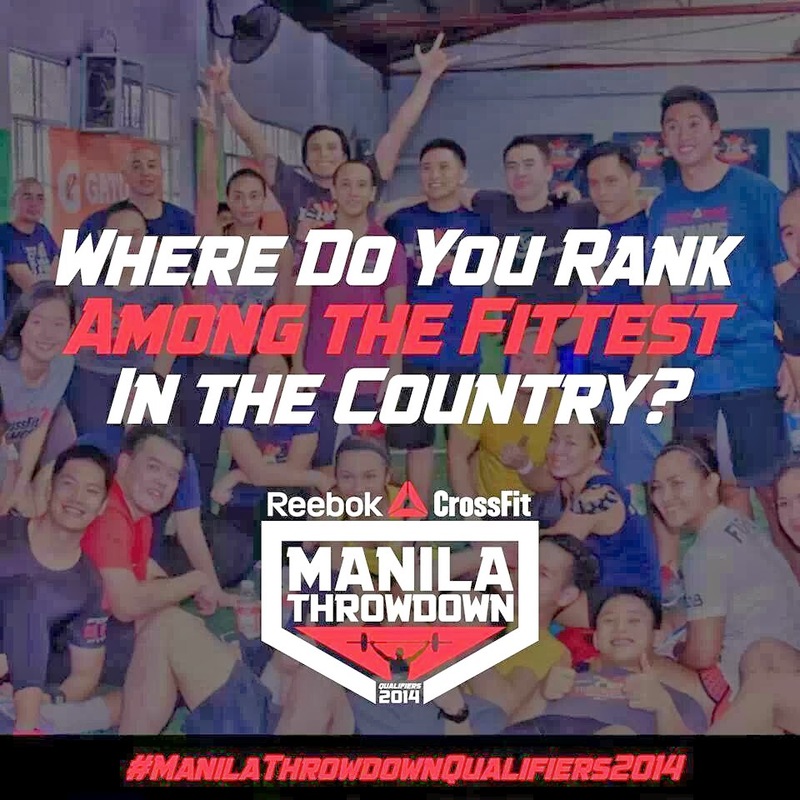 Thought Peek: Challenge Yourself at the Manila Throwdown! 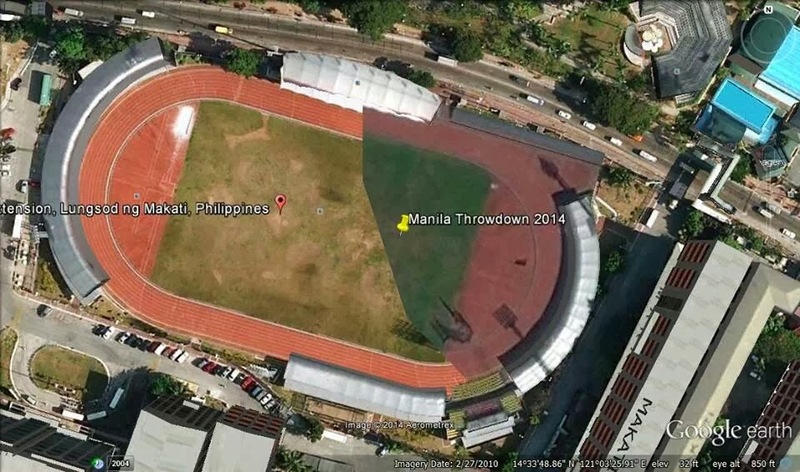 Warrior Fitness Inc is organizing the Manila Throwdown 2014 (our version of the Crossfit games). A throw down is a fitness event to test one's overall fitness from strength, speed, power and endurance. The event starts with 5 weeks of different qualifying workouts. The top qualifiers will then compete in a 2 day event to determine the "fittest individuals" in the country. 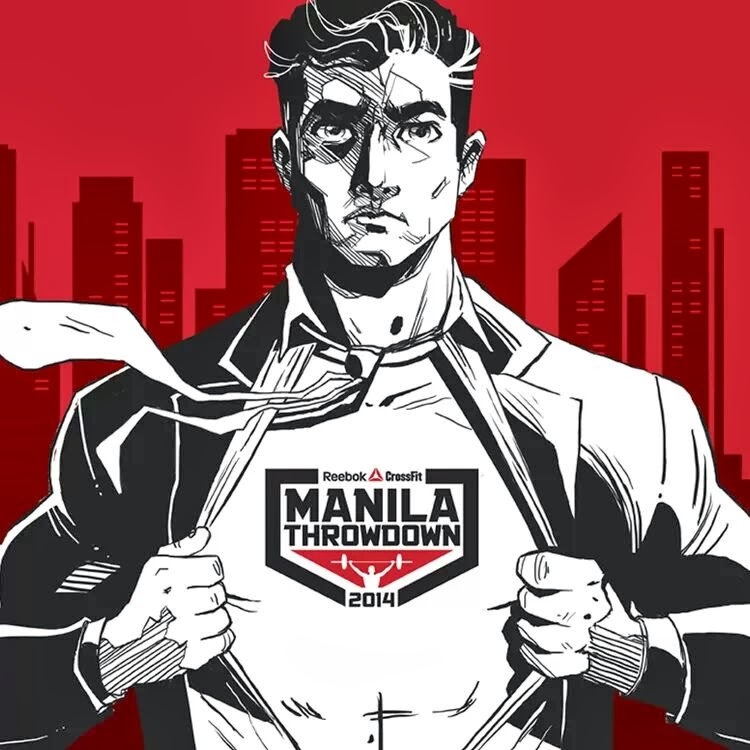 What is the Manila Throwdown? The teaser below will give you a brief idea on what is required for the Manila Throwdown. The Qualifiers are 5 WODs (Workout of the day) for 5 weeks. The first qualifier will be posted on February 28. Go to a box (any crossfit affiliate box in the Philippines) then perform the WOD. If you are not near one, you may perform it in your own gym or room and video tape it. Make sure a timer is present in the site and will be seen in the video. 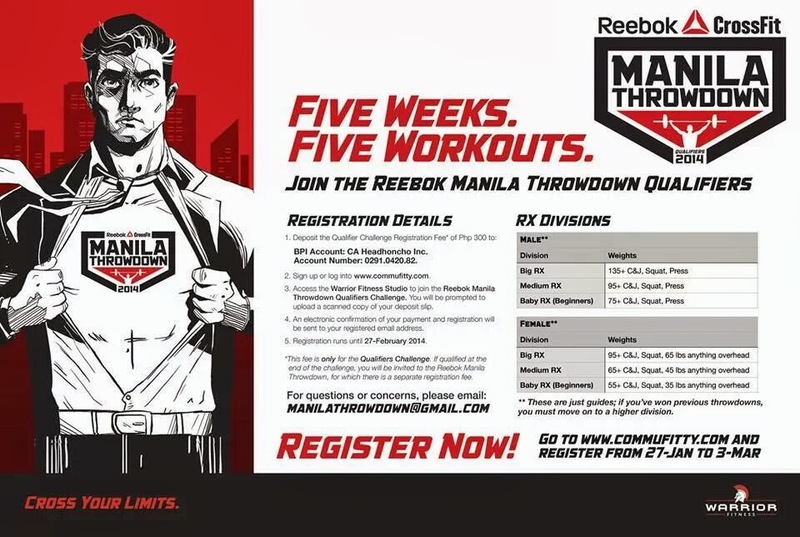 The top 40 male and top 24 female athletes for each category (small Rx, medium Rx and Big Rx) will be invited to join the Manila Throwdown on May 10-11 at the University of Makati Oval Track. The WODs will be posted a day before the event or on the event itself. 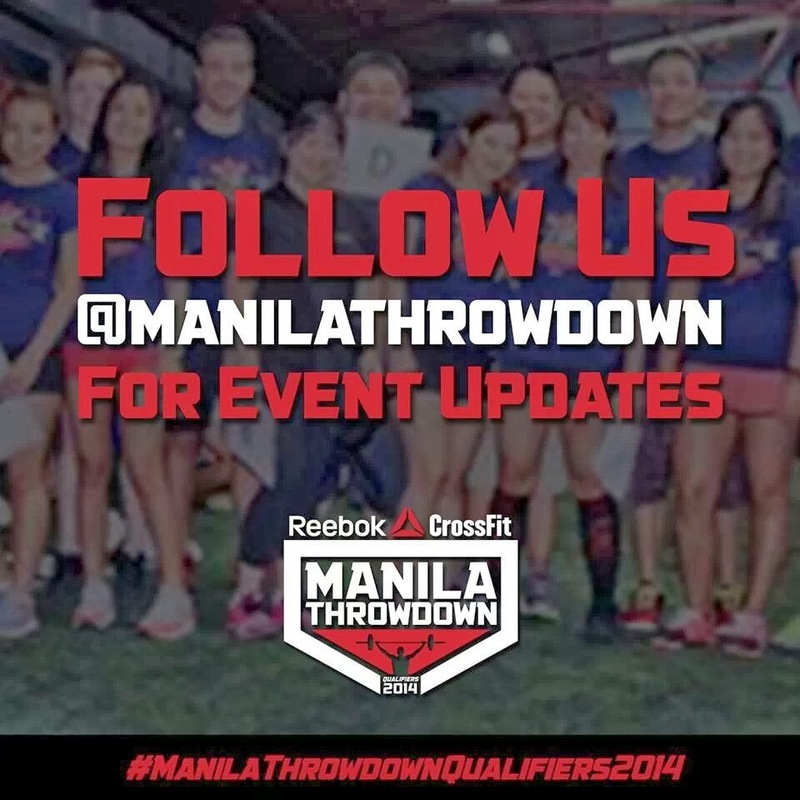 For updated information, check out the Manila Throwdown FB Page or follow @ManilaThrowdown in twitter and instagram.